Google playstore is the most trusted and also the number one android market anywhere, having thousands of free and paid android games and apps, but has its own errors which can be very annoying sometimes. These errors, one way or another, prevents users from downloading contents from the store to their devices. Some get so frustrated with Google Playstore errors that they result to abandoning it for other popular android markets like mobofree and apkpure. 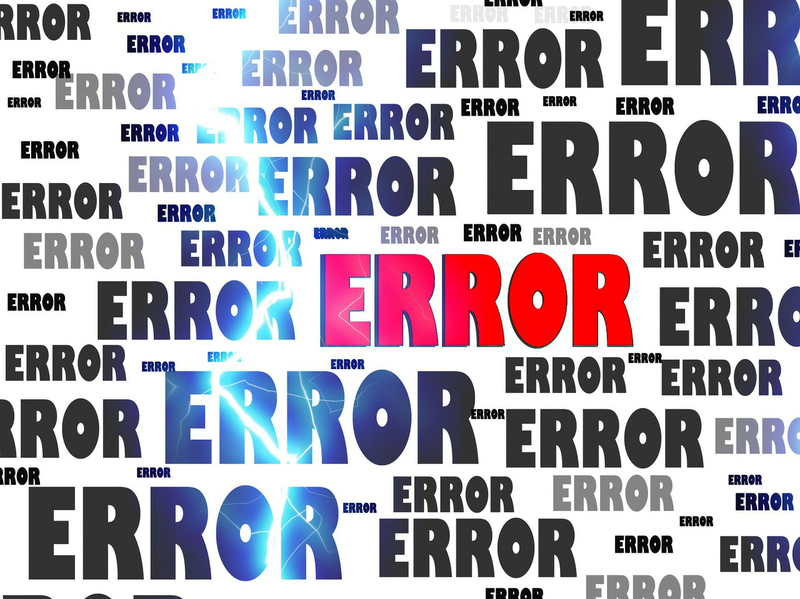 Unfortunately, the error messages are shown in form of codes or numbers and doesn’t provide information or explain what the actually problem is and how to fix it. Here at nairabit, I’m going to explain/share the list of all common Google Play Store errors alongside how to get it fixed. Error 101: This error prevents download of any app or game and its due to the number of installed apps you already have on your device. 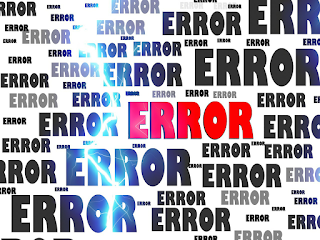 Error 101 Fix: To fix error 101, you have to uninstall the less useful apps on your device or clear data of Google play store, then remove your google account then add it again. After that, reboot your device. To clear Google PlayStore data, go to settings>>application>>All>>select playstore, then tap on "clear data"
Error 403: The request to download an application is forbidden i.e. download is impossible. This occurs when there are two or more Google accounts on one device. Error 403 Fix: Go to google play store with the correct google account and then Uninstall the application in question. Now install apps from google play. Error 413 : This error prevents download or update of apps/games. Error 413 Fix: Go to Setting > Applications >> All Apps>> select Google Play Services and tap on clear data and then Force Stop. Go back to select Google Play Store, then force stop and clear data. Error 481: This means that there is an Error in your Google account. Error 481 Fix: Remove your existing account (go to settings>>accounts>>select Google>>remove, and use another Google account. Error 491: Error 491 prevent download and updates of applications. Error 491 Fix: Remove google account (see error 481 fix) and reboot the device and add the account once again, finally go to Setting >> Applications Manager > (All apps) >> Scroll down to Google Services, click on clear data and force stop it. Error 492: Download successful but cannot install the apps due to issues with dalvik cache. Error 492 Fix: Go to Setting >> Application >> Clear data of both Google service and Google Play Store then force stop it. If the problem is still persist, delete the dalvik cache by going into custom recovery mode only if the device is rooted . Solution 2 - The other solution to Error 492 involves a complete data wipe/ factory reset from recovery mode. Note, this option will wipe your all your data, so ensure you have a backed up everything you don't want to loose. Error 495: It happens while downloading apps and games from Google play store. Error 495 Fix: Go to Setting >> Applications>>All Apps>> Clear Cache and Data of both Google play store and Google services framework. If the error still persist, just remove and re-add the Google account (see error 481 fix). Error 498: This interrupts the download process from google play store. It occurs because the space or memory for the device cache is full. Error 498 Fix: Just uninstall less important apps or files to create space then restart your device in recovery mode: For Samsung Device– Press the volume down, power and home buttons together or For Other Devices – press volume down and power. Select wipe cache partition by navigating between options with volume rocker and then confirm using the Power button. Error 919: Unable to install app after successful download. This is due to low memory space on the device. Error 919 Fix: Delete unwanted file to free up space. Error 920: App unable to download. Error 920 Fix: Turn off and on your data. Or remove and re-add your Google account, if it doesn't work, use another Google account. Still doesn't solve it? Then clear cache and clear data of google play store (see error 495 fix) and from the same tab uninstall Google play store updates and then restart your phone. Now download your apps from Google Play Store. Error 921 Fix: Clear cache and data of the google play store (see error 413 fix), Remove your Google account, restart the device and add the Google account again. Now remove your google account, restart the device and add it again. Error 923: Unable to Download, Error while syncing your google account or insufficient cache memory. Error 923 Fix: Uninstall less important files and apps to free up space and reboot the device into recovery mode . (See error 498). Select wipe cache partition and select "reboot device'. Now set up your Google account again and download your apps. Error 927: Unable to Download app or games because an update of the play store is in progress. Error 927 Fix: Wait a few minutes until the play store update is complete. If the problem is not solved, go to Setting >> Apps >>All>> and locate the Google services. Clear data and then force stop it. Do the same with the google play store application. These are the most common Google Play Store Errors and how to fix them. I hope this helps, use the comment box for any contributions or if you encountered any issue.